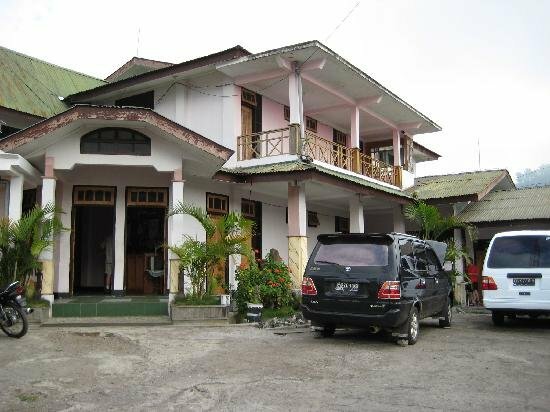 This simple hotel is located in the centre of Bajawa on a side street. You can walk straight into the village. There is a Bemo stop nearby. All spacious rooms have their own bathroom and toilet. The superior rooms have hot water. 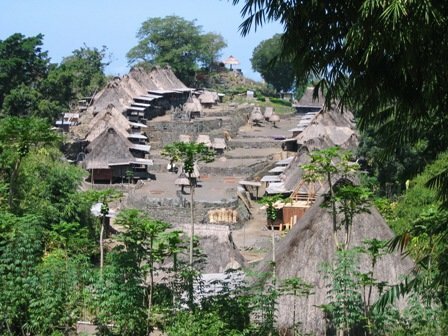 BajawaBajawa is a town on the south coast of Flores. 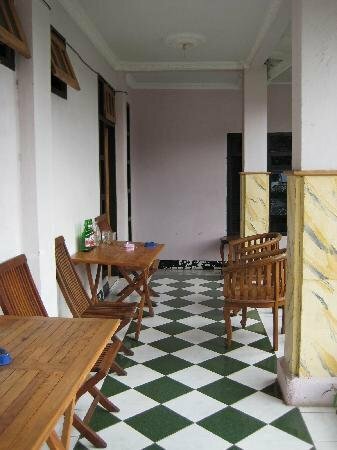 Coffee is grown in the region but not so succesfully. 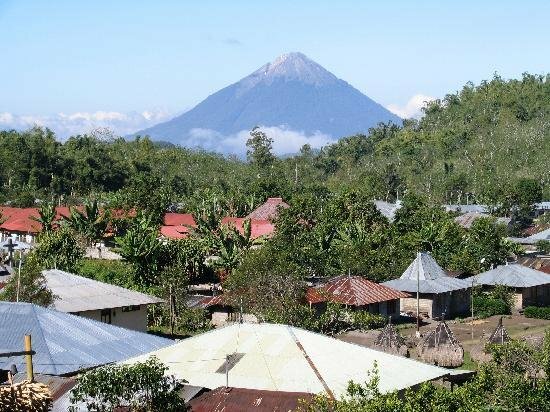 It’s a quiet little town between the mountains from where you can make nice trips over Flores.